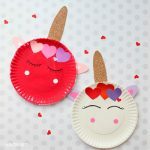 Check out a great collection of paper plate Valentine crafts to make with your kids at home or in the classroom. 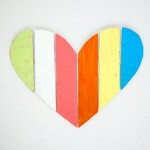 I’ll be honest with you: there isn’t much to love in Minnesota in January. Too cold. Too frosty. TOO LONG. 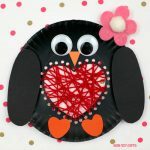 The first months of winter are magical: high spirits, Christmas lights, Santa. 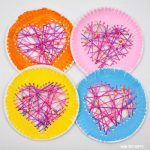 Once we step into the new year, it all vanishes into thin air. Except for the white and thick coat that covers the ground. Kids are the only ones not to lose their excitement about snow. But because it’s too cold to get outside and ride their sleds, they burn their energy by jumping on beds, climbing on tables…Can’t blame them. 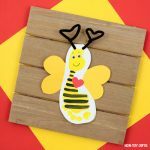 Being trapped inside drives me crazy, too. 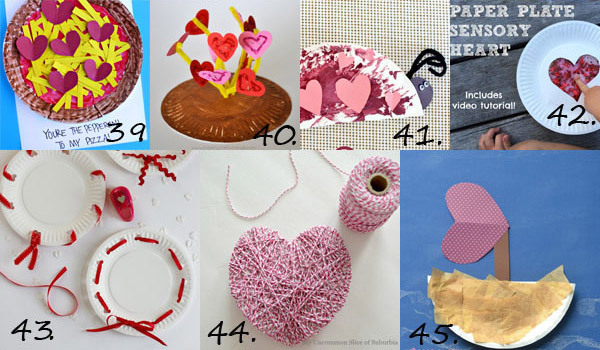 February with its Valentine’s Day manages to take our minds off winter. 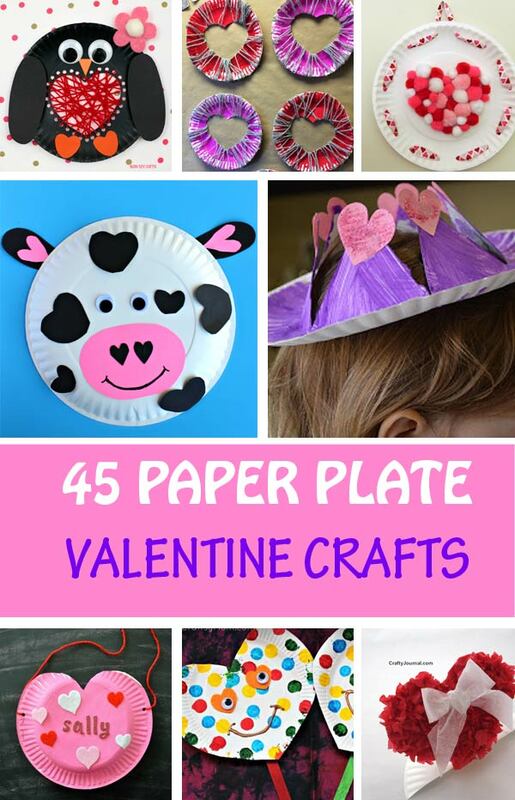 Moms put on their creative hats and get kids involved in all sorts of Valentines crafts. 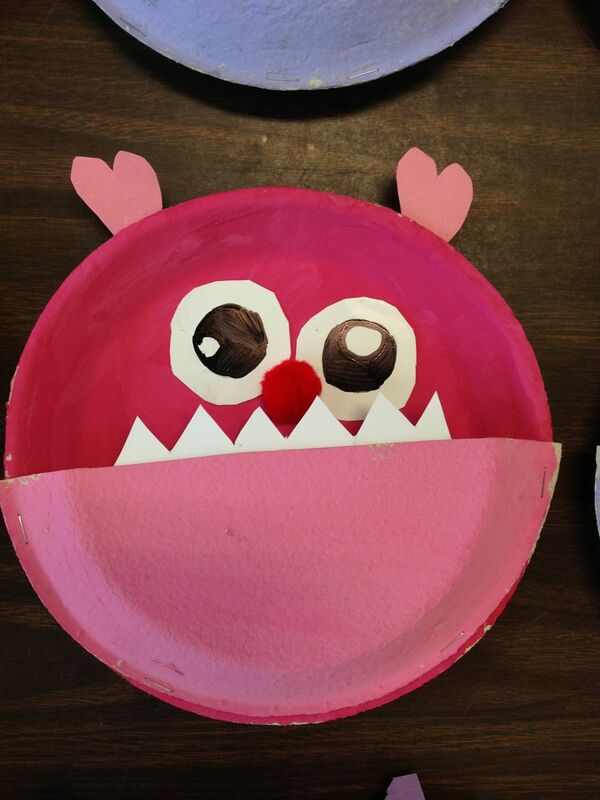 Kids look forward to all the candy that’s about to come their way. 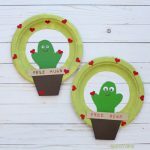 I love paper plate crafts because they are simple, use supplies that we have already at home and need no prep work. 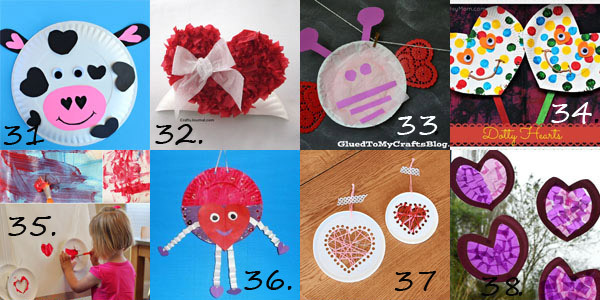 Many of the craft ideas listed below are so easy that kids as young as toddlers will enjoy them. 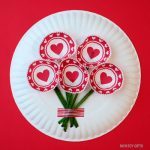 And if you’re still looking for more toddler friendly Valentine crafts, you can also check out this collection of 25+ simple Valentine crafts or our entire collection of 100+ easy crafts for kids. 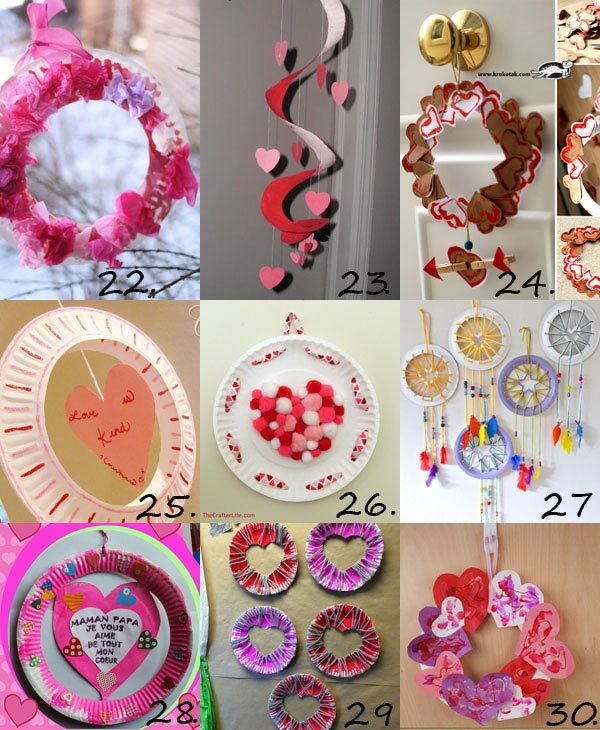 3. via Make it Cozee. 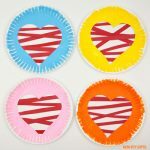 Here are some extra paper plate Valentine craft ideas created by us. 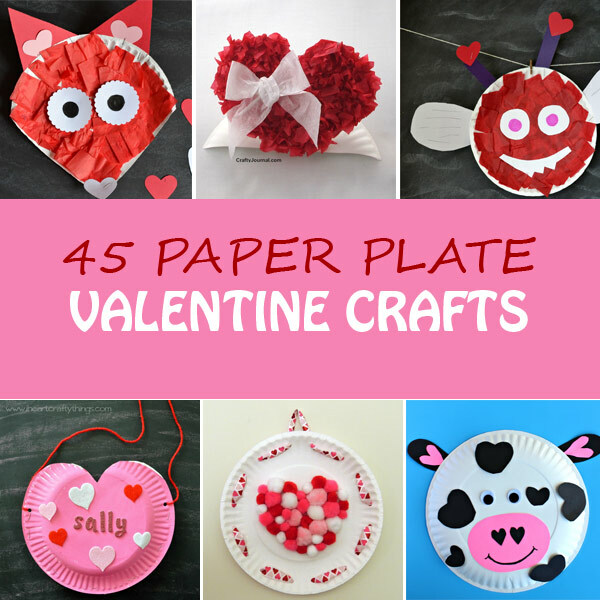 I hope you’ll enjoy these paper plate Valentine crafts with your kids.